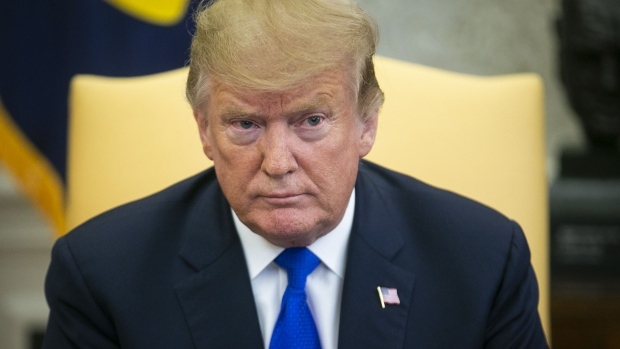 U.S. President Donald Trump said Wednesday that General Motors Co. (GM.N) should sell an idled plant in Lordstown, Ohio, or restart production. "What’s going on with General Motors?" Trump said while touring an Army tank plant in Lima, Ohio. "Sell it to somebody" or reopen it, he said. "Get it open now. Don’t wait." Trump’s comments follow similar statements he made on Twitter over the weekend, in which he said also called for the plant to resume operations. Green, who’s been a critic of the president in the past, said Trump had pledged to preserve jobs in Trumbull County, where GM’s Lordstown plant is located, but the unemployment rate there was 7.7 per cent in January.